The Breach 2.0 boot offers both the durability and reliability you’d expect from tactical footwear bearing the Smith & Wesson name. ✔ The Breach 2.0 Waterproof side-zip boots are constructed with high quality craftsmanship and attention to detail to protect your feet from both the elements and fatigue. 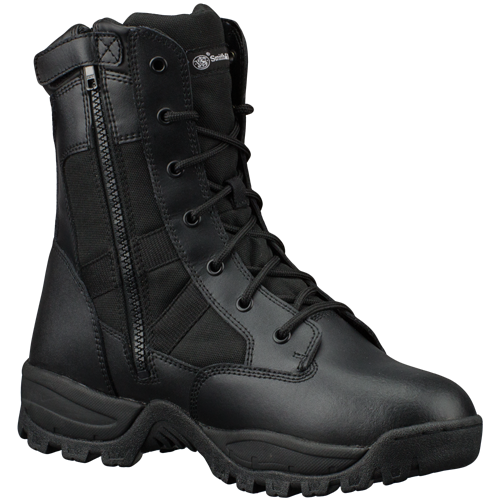 ✔ Crafted with the same high standards of the Smith & Wesson brand they carry, the Breach 2.0 Waterproof side-zip boots will keep you both dry and comfortable.